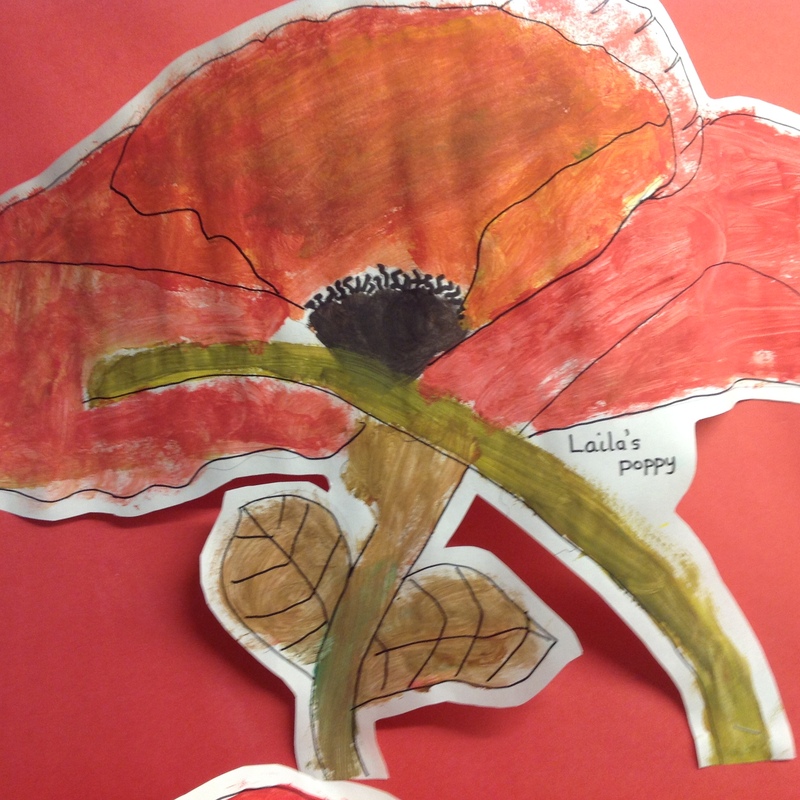 Poppy artwork by Years 3 & 4 | Hethersett Old Hall School (HOHS) blog - an independent day and boarding school near Norwich, Norfolk. 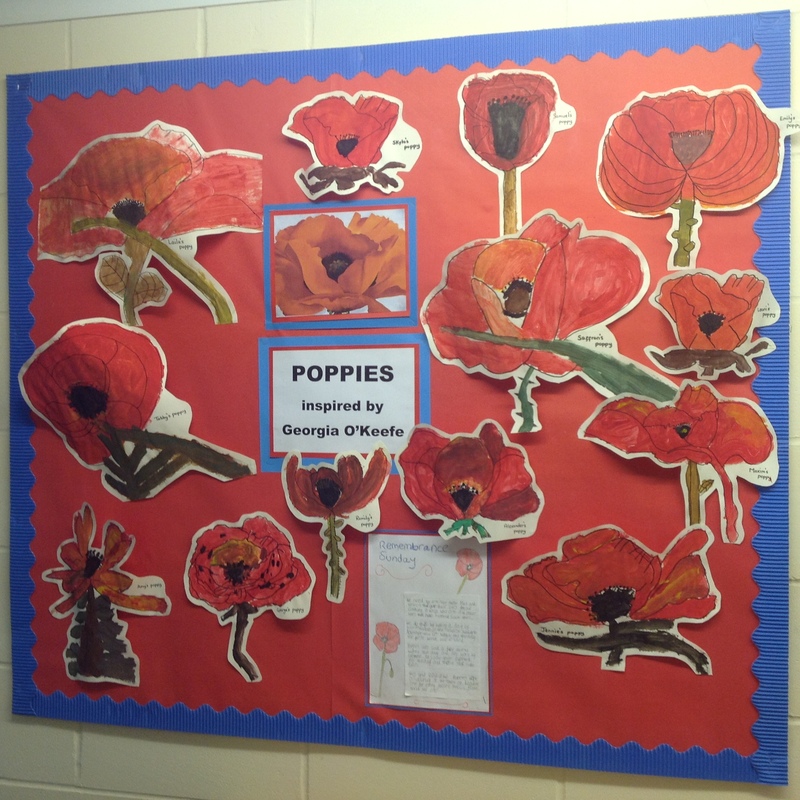 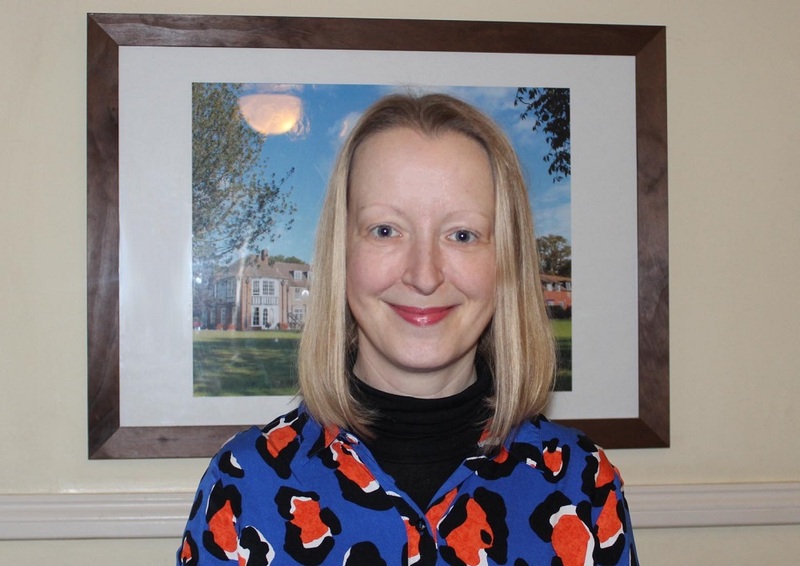 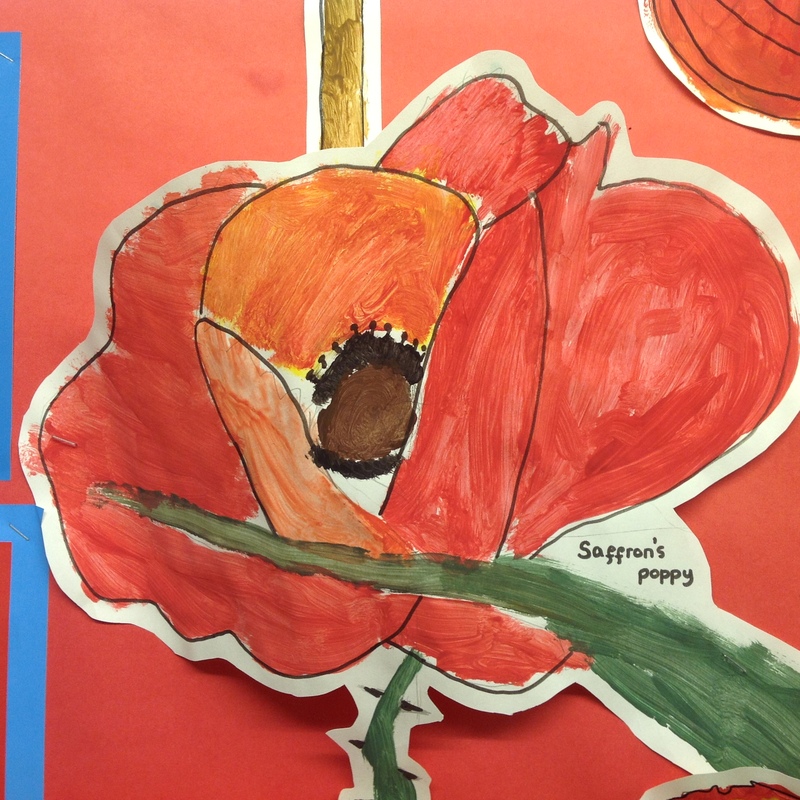 Years 3 and 4 have been studying poppies by the artist Georgia O’Keefe to inspire them to create their own art work – just in time for Remembrance Day. 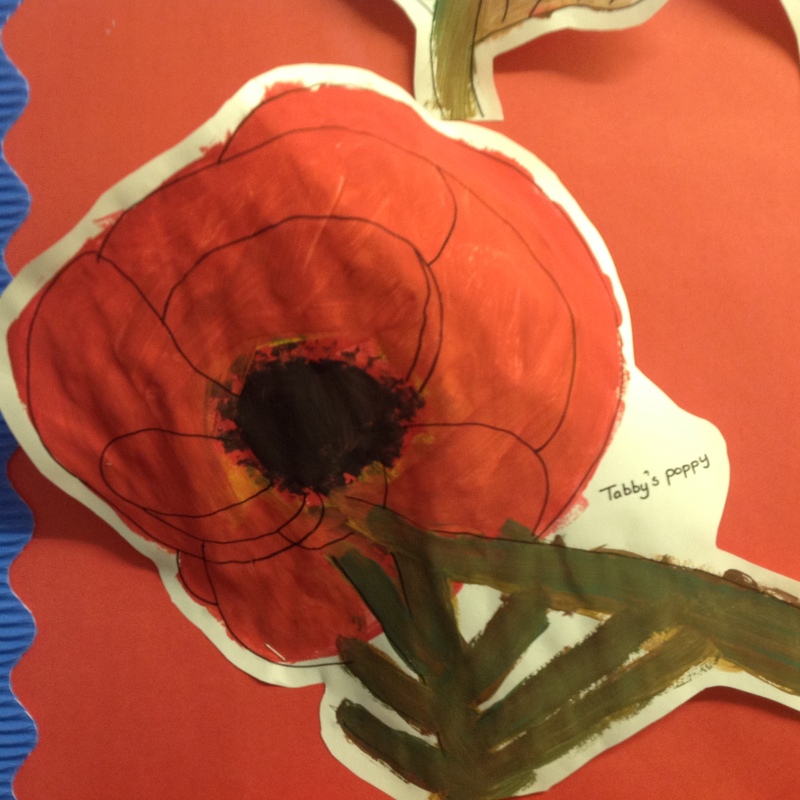 Categories: ART WORK, OTHER NEWS, PREP SCHOOL, PUPIL'S WORK | Tags: art, artwork, Georgia O ' Keefe, Hethersett Old Hall School, HOHS, Independent School, norfolk, Norwich, nursery, photos, poppies, Prep school, project, remembrance day, www.hohs-blog.com, Year 3, Year 4 | Permalink.